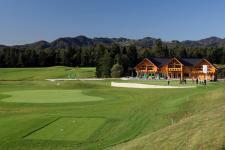 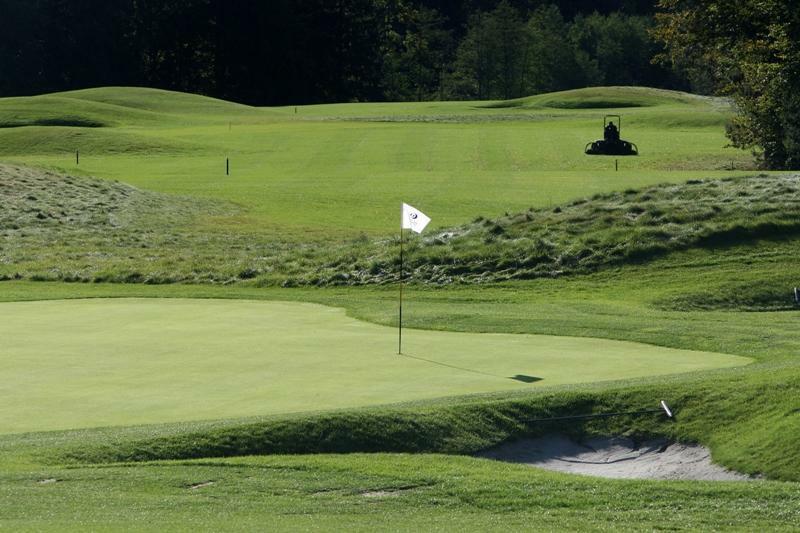 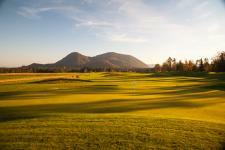 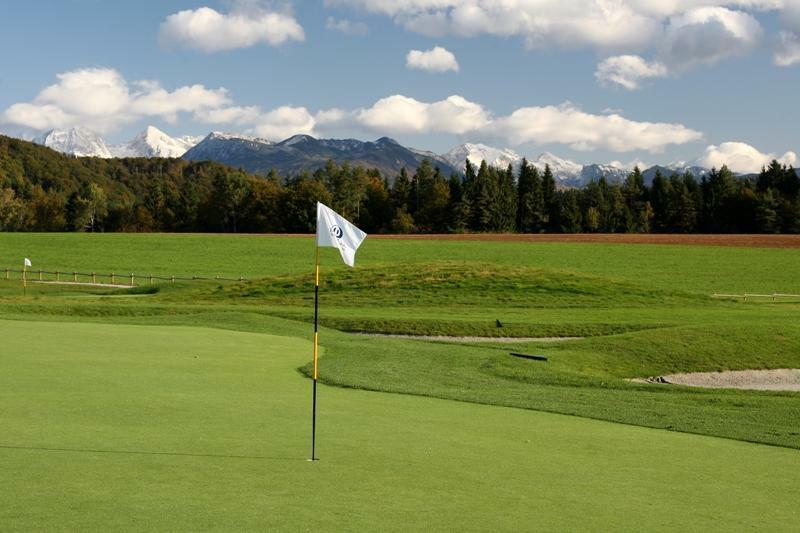 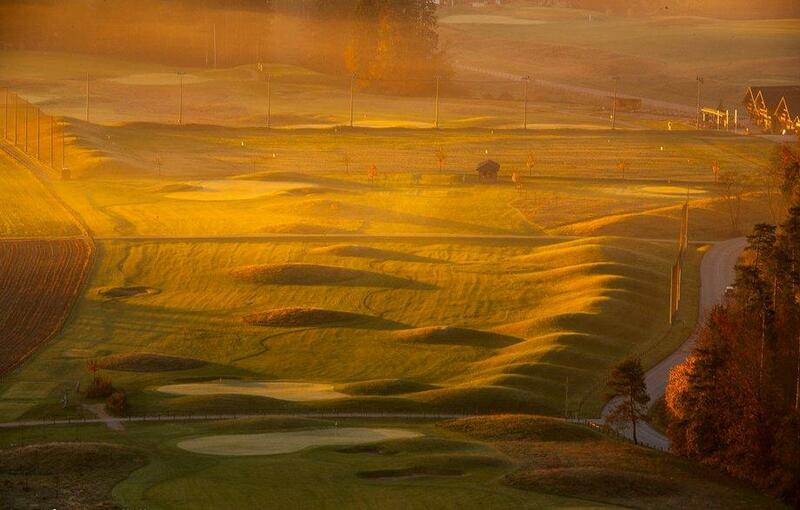 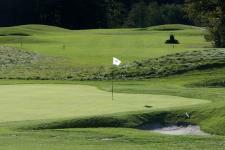 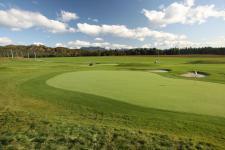 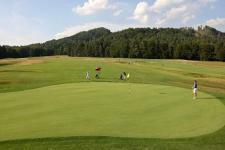 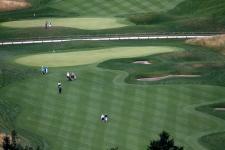 The ‘Diners Club Ljubljana Golf Course’ is the most well-equiped golf course in Slovenia. 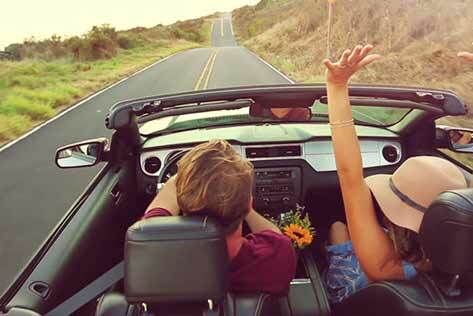 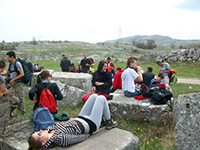 It is located at a distance of 10 minutes by car from the city centre and from the airport. 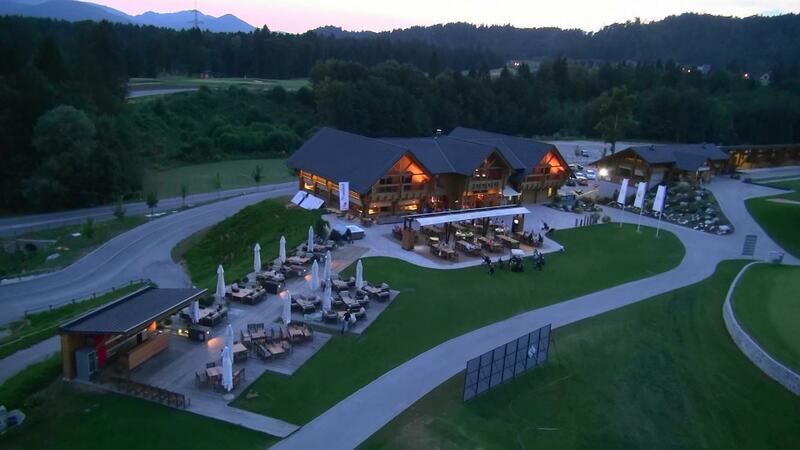 Inaugurated in 2009, it held two European Championships in 2012 and 2014. 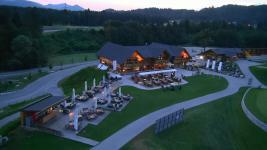 Moreover, it is well known for its remarkable wooden buildings and its excellent cuisine. 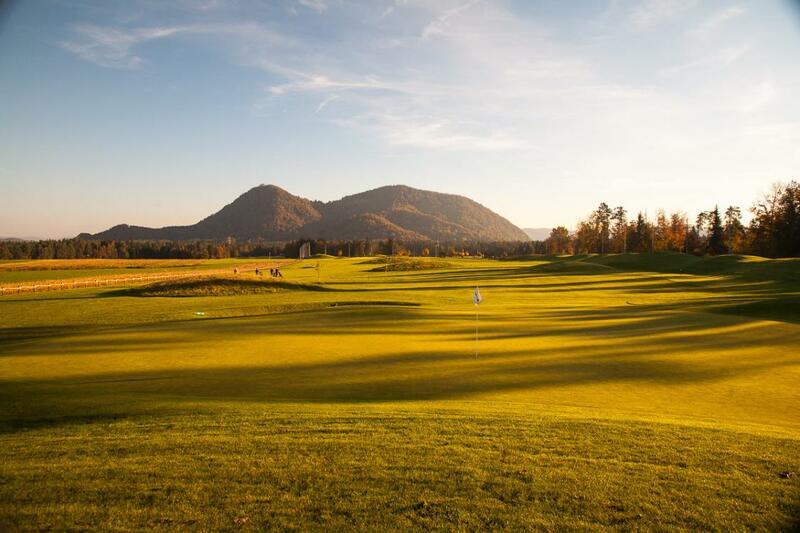 In 2015, the ‘Diners Club Ljubljana Golf Course’ was proposed to be recognised as one of 100 most prestigious European golf courses. 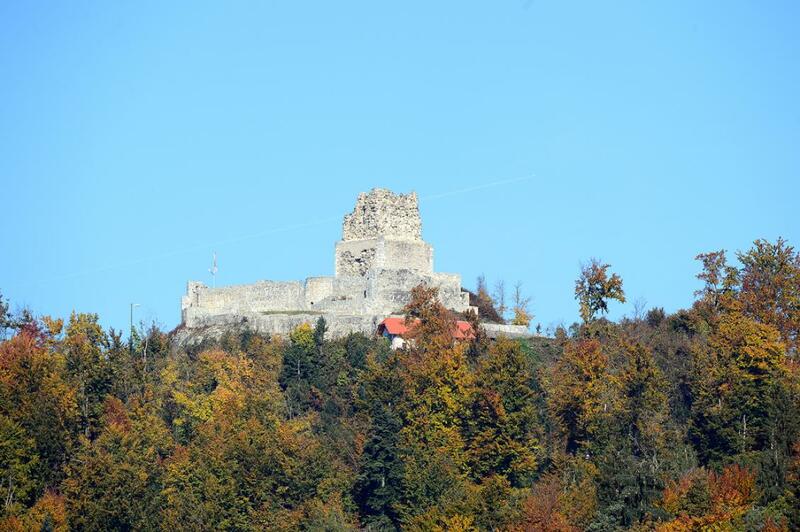 It is located in Smlednik village, under the mount Smarna (‘Smarna Gora’). 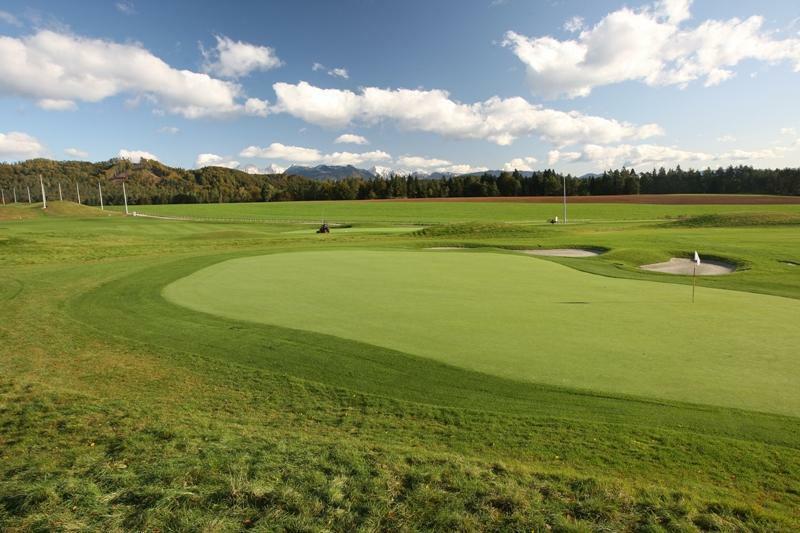 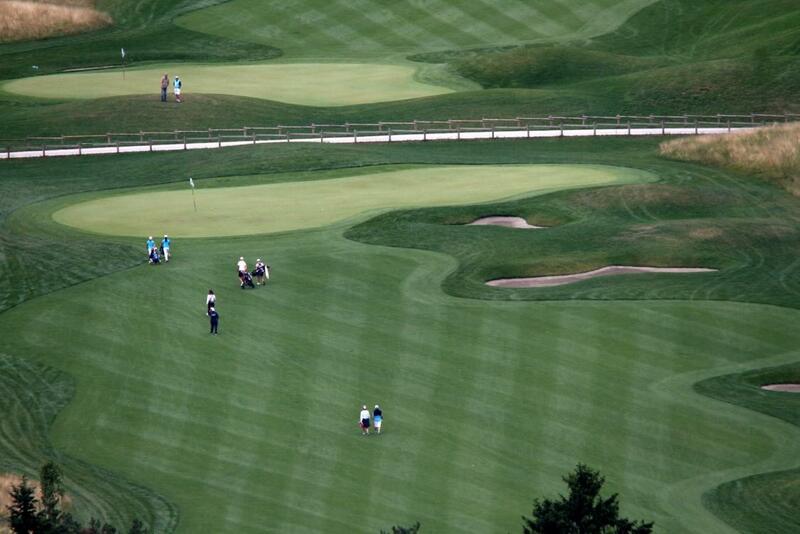 This golf course offers everything a golfer could hope for: a course of 18 holes, well traced and preserved. 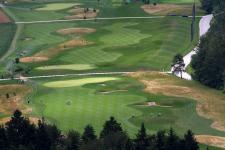 two little lakes located at one of the course’s margins, while the course is itself surrounded by a beautiful woods. 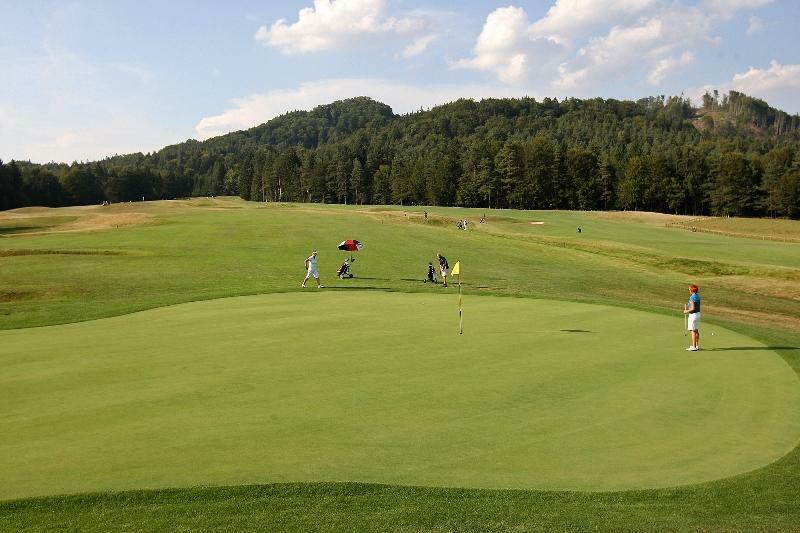 One particularity of this golf course is that it also has some ‘nocturnal’ parts, giving the fact that 3 of its holes, close to the ‘club house’ and ‘driving range’. 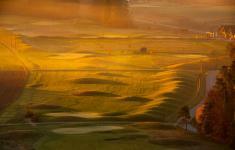 are illuminated by projectors. 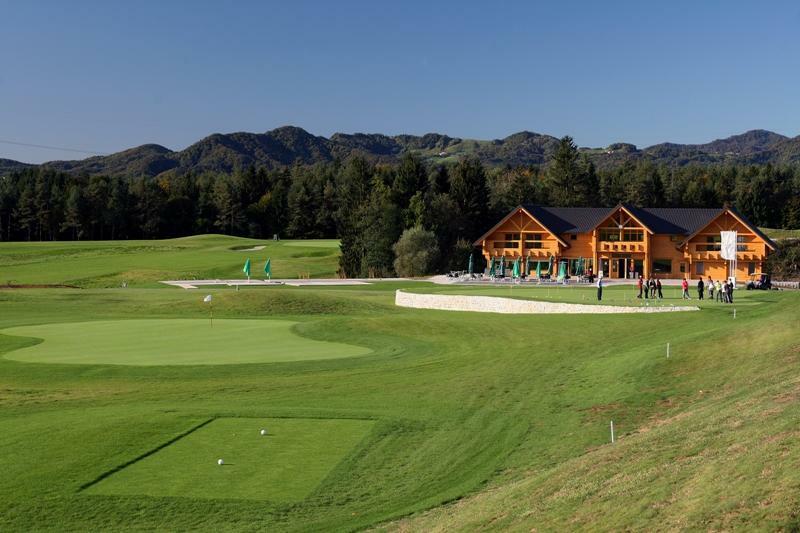 The ‘Diners Club Ljubljana Golf Course’ surely offers a great ambiance and an equally pleasant and professional welcome on the field and in its vicinity.